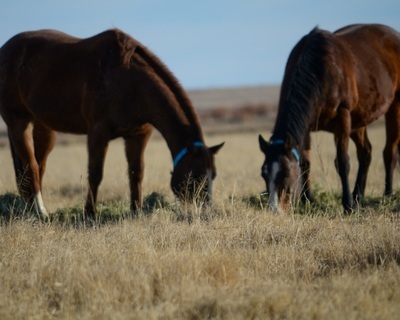 Peak View Animal Hospital does not charge chute fees or booking fees for breeding work. Our price list is published below and only necessary fees are applied to mare breeding expense. * These fees do not include board which is $18.00/day. 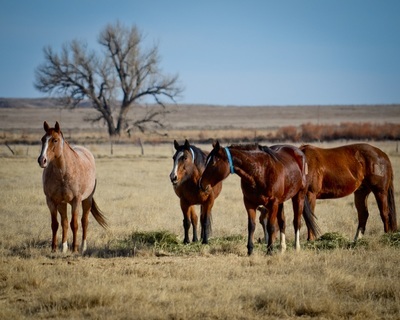 Mare owners are welcome to present mares for work and maintain at home. 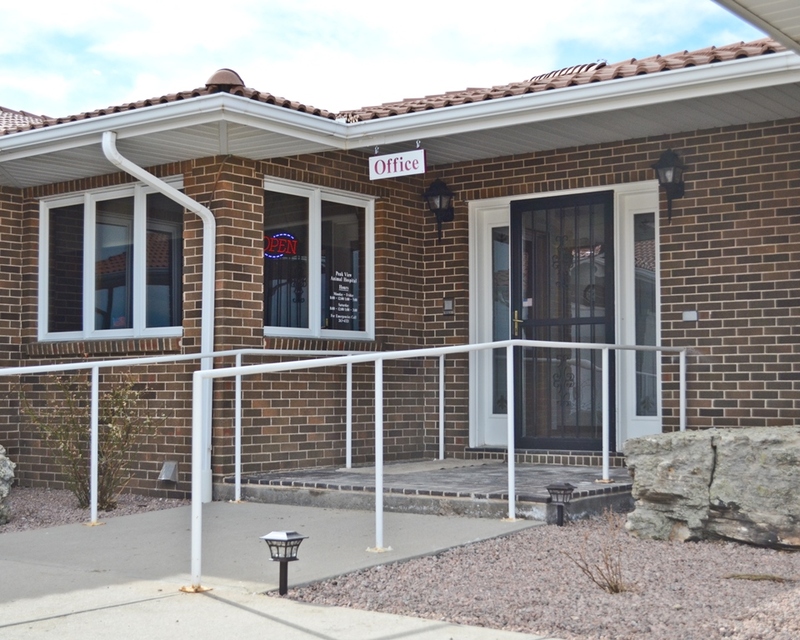 Veterinarians and staff at Peak View Animal Hospital will be happy to keep you appraised daily of your breeding expenses. 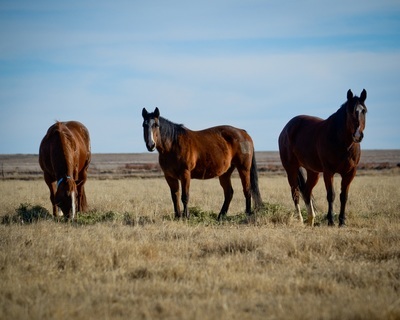 Stallion owners breeding owned mares receive a 20% discount on breeding expense. 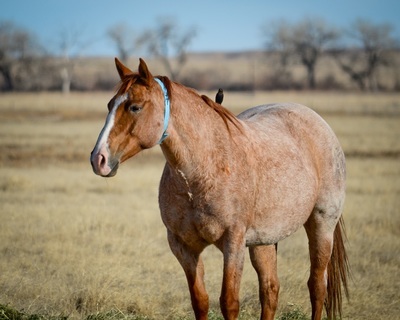 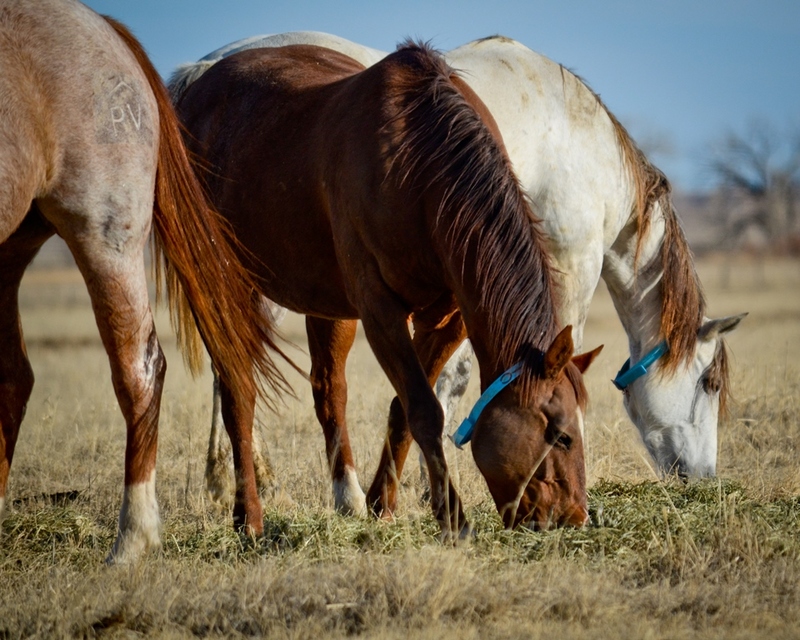 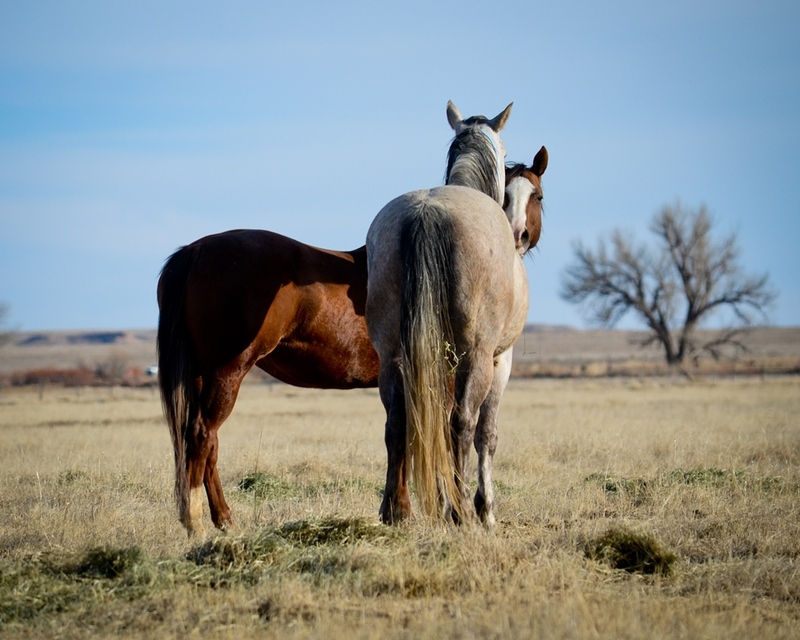 * * * Clients have the option to provide their own recipient mare. However, no guarantee can be made as to the success of this endeavor as synchronizng client owned mare's cycles is not always possible, despite our best efforts. 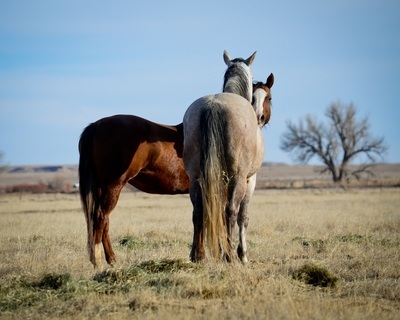 Clients that select this option are billed for all repro work and daily board on both donor and recip mares as quoted above, but are not obligated to PVAH recipient package and/or purchase fees unless they change from using their own recipient to a PVAH recipient mid breeding season. Peak View maintains a high quality selection of recipient mares.